Solace, the creators of PubSub+, a message broker that can be used to create an event distribution mesh, has inked a global partnership with cloud integration and workflow automation software company Dell Boomi, to deliver an event-driven integration platform as a service (iPaaS) for hybrid and multi-cloud enterprise integration. 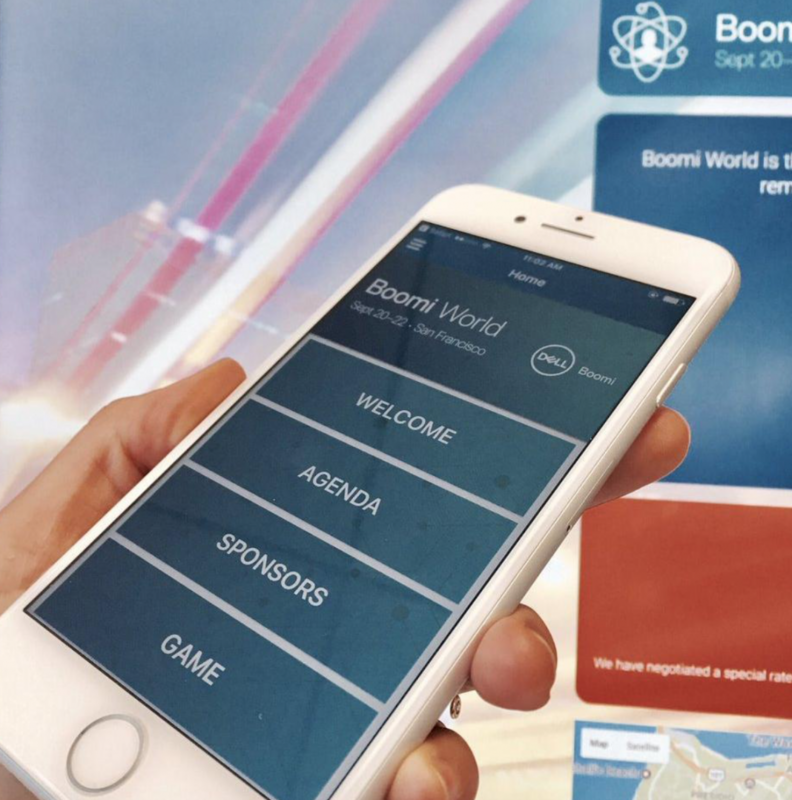 The partnership provides a combination of Boomi’s integration capabilities and Solace’s multi-cloud event distribution mesh. This solution improves response times and overall performance and agility, while cutting down on the time and energy it takes to integrate with more systems, said Solace in a statement. “Boomi and Solace offer unique synergies that let our joint customers accelerate their transformation into agile, cloud-first organizations,” said David Tavolaro, Boomi’s VP of global business development.